The last few days I was very busy so I had barly time to writhe. Let´s start with the 25th of June… That day started at 4 o clock in the morning. Nik and his girlfriend did some sunrise shots for the movie about the upcoming event. It was a beautiful sunrise. 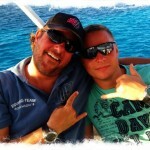 Later on Matze and I joined the diving boat to do some freediving at TOBIA ARBA. 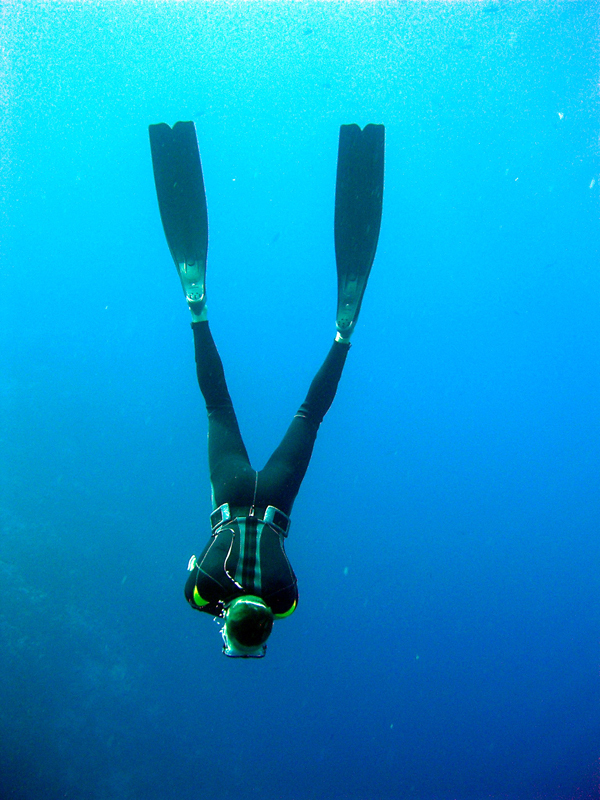 We had some very beautiful dives. 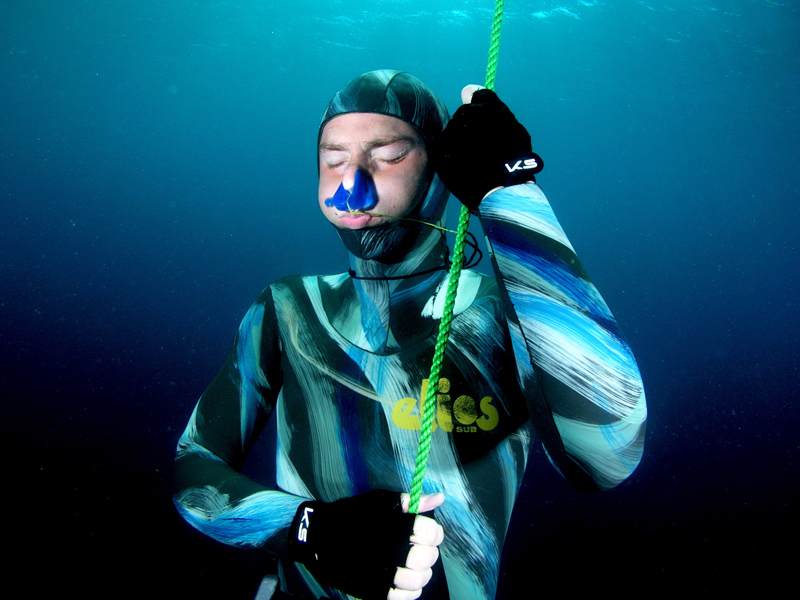 At the end of the session we tested the freediving resuce vest I got from Sven Penszuk. It was so much fun. We went to 23m and inflated the vest for like 2-3 sec and then we just shot back to surface. In the evening we did some CO2 Tables. Matze did the Table with 1:35 min and I did the table with 3:10. I still felt comfortable after and the contractions came late. 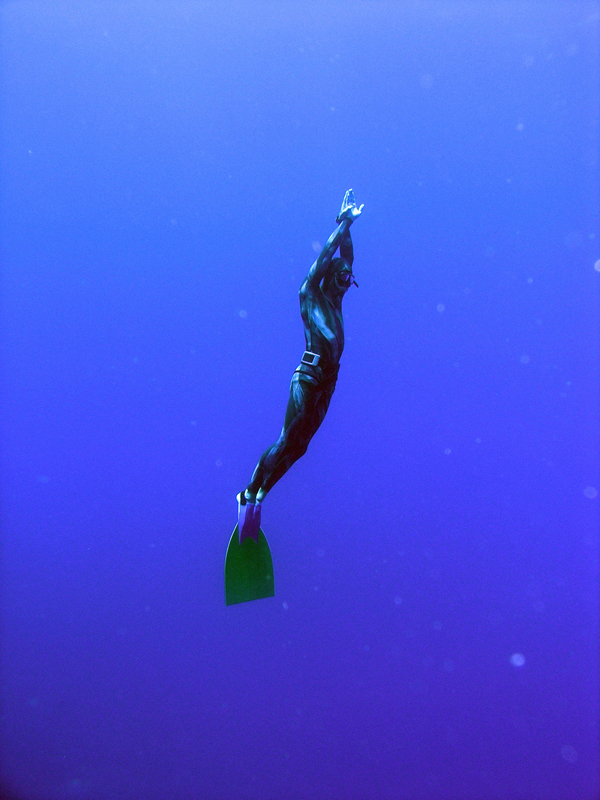 On the 26th June my Freediving Workshop for the guests of Robinson Club stared. I had six students. We met at 9:00 am to start with the theorie session. 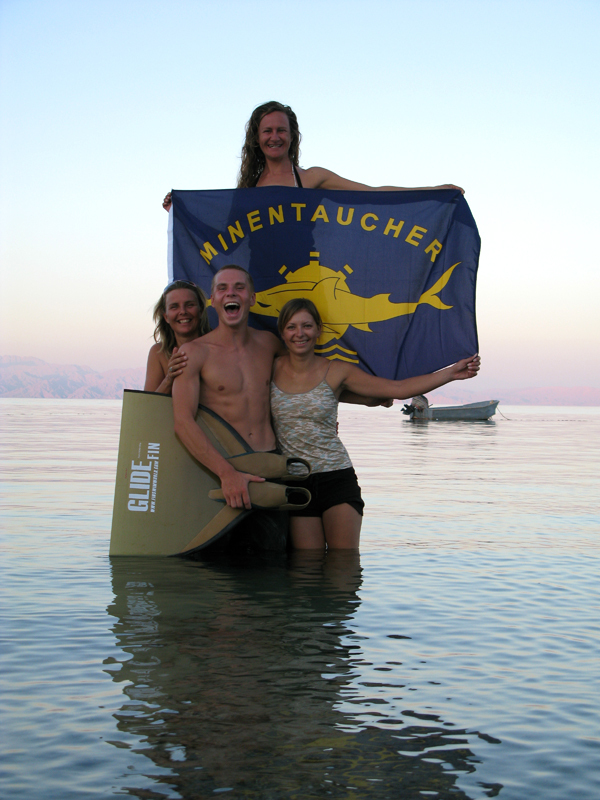 After that I took them into the pool area to teach the breathing and the static freediving. All my students were very good! They increased their ability to hold their breath by atleast 50%. One of my students increased 400%. In the evening we had a really nice Sunset Tour. The next day (27th June) started again with a theory lesson. Afterwards we went to the house reef and my students could do their first open water experience. 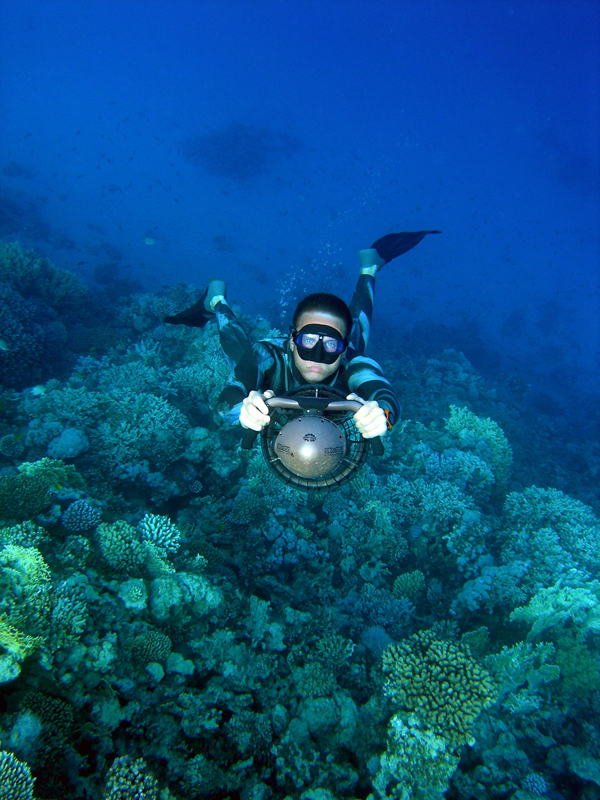 After we worked on technique,equalisation and relaxsation all of them reached the wreck in a depth of 7m. All were were happy and had lunch. After lunchtime we drove with the Boat to ABU SOMA GARDEN for some „blue water experience“. I set the line to 10m and again we doved into the blue. Thanks to all my students! You did very well. In the evening Matze and I did another CO2 Table. Matze did a interval with 1:40 and I could manage a interval with 3:15. On the last row I really felt the contractions coming hard and quite early. Well, 15 sec. recovery is not so much I guess.